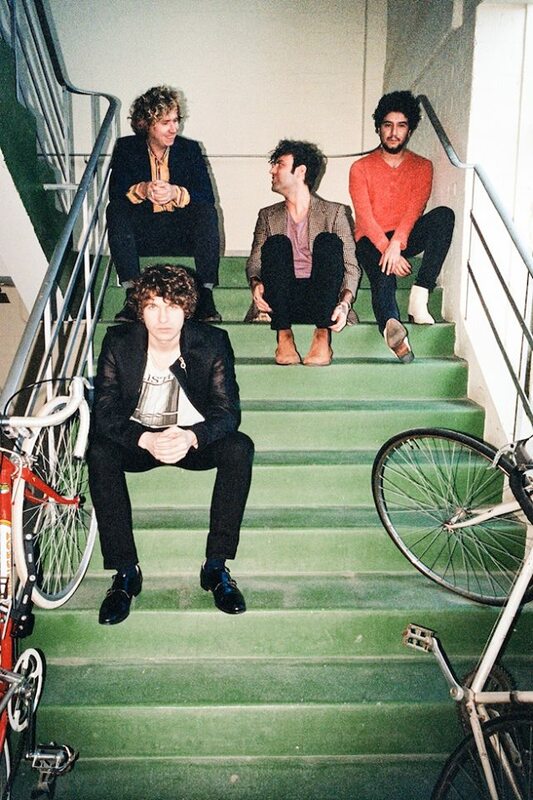 The Kooks are a fun little band from across the Pond that I’ve been following for awhile now. I’m an Anglophile, and a few years back I was watching the first episode of this great (but now defunct) British sitcom called Gavin & Stacey (I highly recommend it if you’re looking for a binge-worthy show on Netflix or Amazon Prime). Anyway, this catchy-as-hell tune came on during one of the scenes, and I just couldn’t get it out of my head. So much so that after the episode was over, I took to the Interwebs to find out who and what it was. The song was “She Moves In Her Own Way”, and with that, The Kooks had garnered themselves a new American fan. 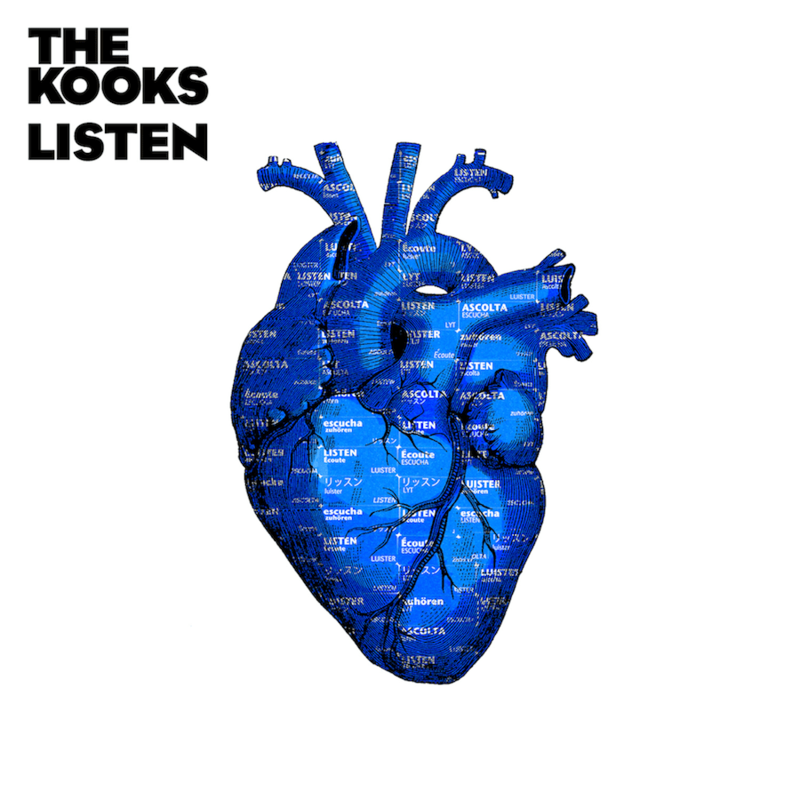 The Kooks have been relatively quiet since 2011’s Junk of the Heart, until last week with the release of their fourth album. Their latest effort, Listen, has a sound that’s a tad more funky and a touch more polished and produced than their first three efforts, and it may or may not include some unintended influences. The choir intro on the opening track, “Around Town”, reminded me a bit of Fitz and The Tantrums, and it’s a good choice to kick off this new collection of songs. Luke Pritchard croons, “I need someone to love in the middle of the day / I need someone to love when the chips are down”. And I believe him. On “Forgive & Forget”, another upbeat and synth-heavy track, the “Yeah” in the chorus made me think of the one in Joss Stone’s “Super Duper Love (Are You Diggin’ On Me?) Part 1”. It gets in your head, like many Kooks songs are inclined to do, with “You say you need someone to love you / But it ain’t me”. Other notable tracks include “See Me Now”, a heartfelt ballad about a lost parent; “It Was London”, which has an interesting ska/soul vibe to it; “Down”, which is reggae-influenced with a memorable hook; and “Dreams”, which is kind of jazzy in rhythm and has a few Beatles-esque harmonies sprinkled throughout. It might take a few plays for many Kooks fans to decide if they really like this album or not. It’s obvious the band has grown since Junk of the Heart, and that they’re trying to fuse some new elements into their sound. Overall, I think Listen delivers some catchy tunes, and I’m curious to see what sticks and what doesn’t as this band plays on.